Don’t hate us, but we think offering internships when done properly** is a good thing. We offer internships and so speak to many under grads, post grads and Masters students about their career prospects. There is one common denominator in every conversation: The Unicorn. 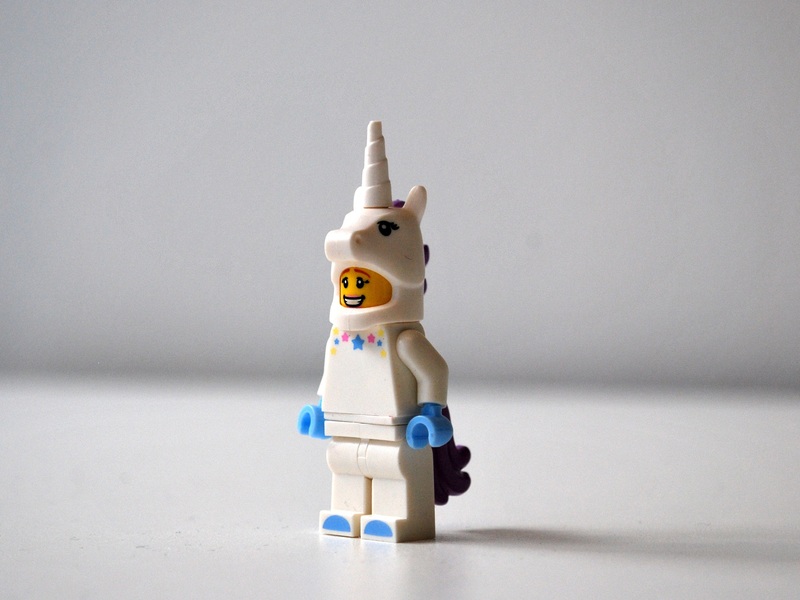 The Unicorn is how we describe the creature many businesses are hunting. A ‘digital marketer’ with the expertise of a genius, the experience of a guru, and at the cost of a trainee. A copywriter, graphic designer, data analyst, media planner/buyer, webmaster, direct mail, search engine marketer, and social media manager – all in one. For the price of $60,000. So they are looking for one person to do eight jobs and are offering little more than minimum wage. The problem is many employers understand what any of these things actually entail. They’ve copied and pasted bullet points from 2 or 3 adverts for similar roles and they want it all. Young people coming out of education with a ‘tertiary’ qualification in ‘marketing or communications‘ (which also speaks to a business’ understanding of marketing) will know a little of the theory but with few practical skills. The amount of experience that can be learned in one area in two years is relatively limited. However, in 8 areas of expertise it is proportionate to 3 months in each. Oh and they want at least one relevant industry experience on top. It’s a joke and sets an impossible high bar for the person seeking work. They’ll feel inadequate, under qualified and can easily get despondent. They’ll rush to sign up for more courses and end up never recouping the investment they make. The lucky ones that get a job will at first feel like they’re letting their employer down: not fulfilling their expectations. Until they eventually realise that their experience and expertise is worth double or triple what they’re paying. Then they leave and the cycle repeats. The business looks for another unicorn, finds a racehorse and treats them like a donkey. If you run a business that’s looking for a unicorn, but really need a racehorse do me a favour. Ask someone with real expertise and experience to prioritise what you really need and you might even get it. Your business, your employee and your community will benefit. ** An internship is not exploitative if it’s done right. 2 days a week for 8 weeks, being mentored while producing some value is a valuable exchange to both sides. The current government hijacking of the concept is another example of lack of understanding. An internship is not a training programme nor should it be a role where their is no value given. It should be very short term and should be a fair exchange. Much more than 16 days is not fair.